Men of Character equip men to: Lead their families, Serve their church, Influence their communities and Impact the world. Spirit & Truth Ignited Youth Group is a ministry that is for those 13 to 18 years of age. We start out with a time of fellowship then we have a lesson plan that touches youth right where they are. Women’s Fellowship Ministry( Sister to Sister) develops, encourages, and fosters a sense of genuine love, support and sisterhood among the women of Spirit and Truth Worship Center and to allow that spirit of unity to expand outside the walls of the church to the community at large. 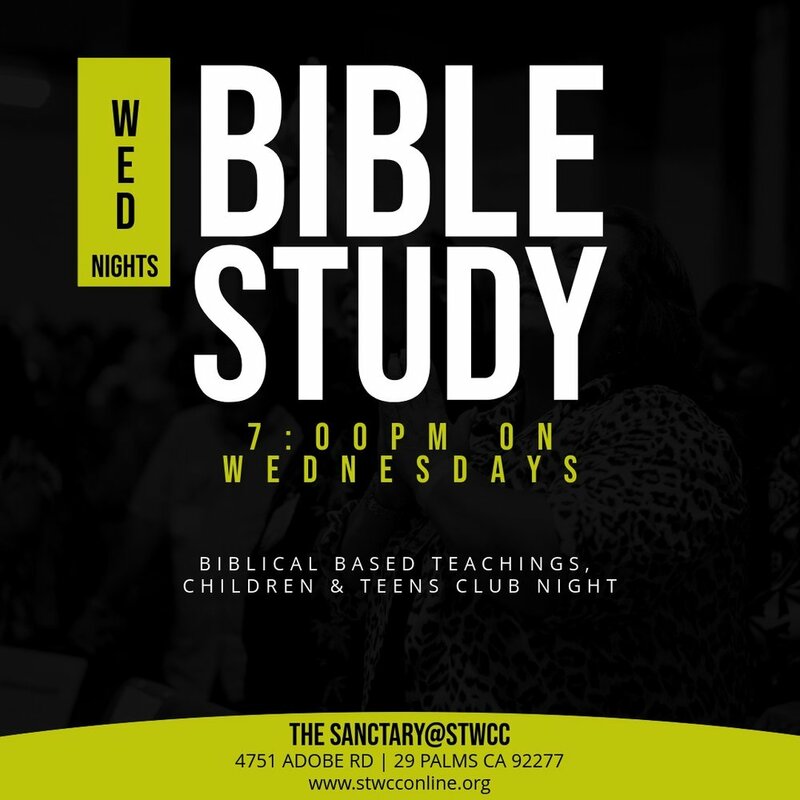 Spirit And Truth Worship Center Church Singles Ministry help singles CONNECT with each other, GROW in their faith, SERVE others in love, REACH their world for Jesus, and HONOR God with their life. We actively pursuing a relationship with Jesus by living out God’s purposes for our life. Whether you’ve never been married, are divorced, are widowed or are a single parent, then this is the place for you. 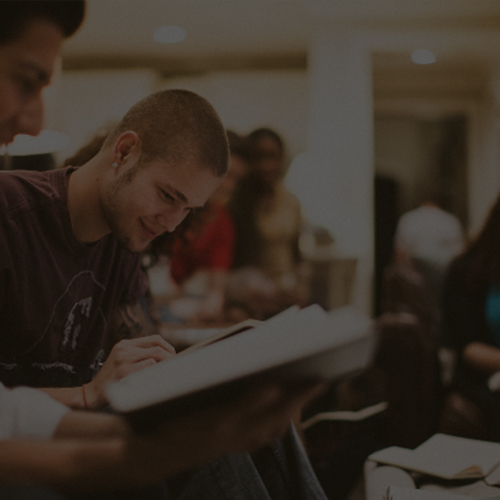 Spirit & Truth Young Adult Ministry is for anyone between the ages of 18 (out of High School) to 35. This is an opportunity for young adults to fellowship outside of church.